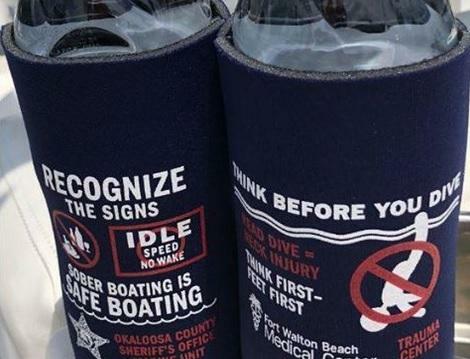 The Okaloosa County Sheriff’s office wants area residents to “Think Before They Dive.” It’s part of an initiative to promote safety on local waterways. In 2016, the Fort Walton Beach Medical Center treated nine neck injuries when divers misjudged the shallow waters off Crab Island. After Many Crackdowns, How Will This Year’s Spring Break Go In Florida Panhandle? It’s that time of year when Spring Breakers from all over the country come to the Florida Panhandle beaches. 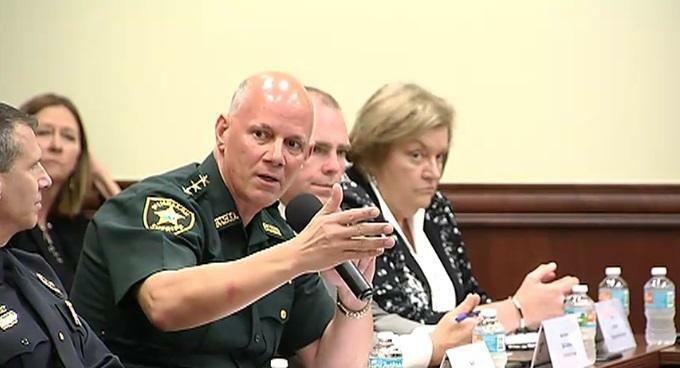 But, after hundreds of rowdy Spring Breakers caused problems for area communities and law enforcement in years past, several counties cracked down hard and are not anticipating so much of a crowd this time around. Family, friends, and co-workers gathered together Thursday to honor Bill Myers. 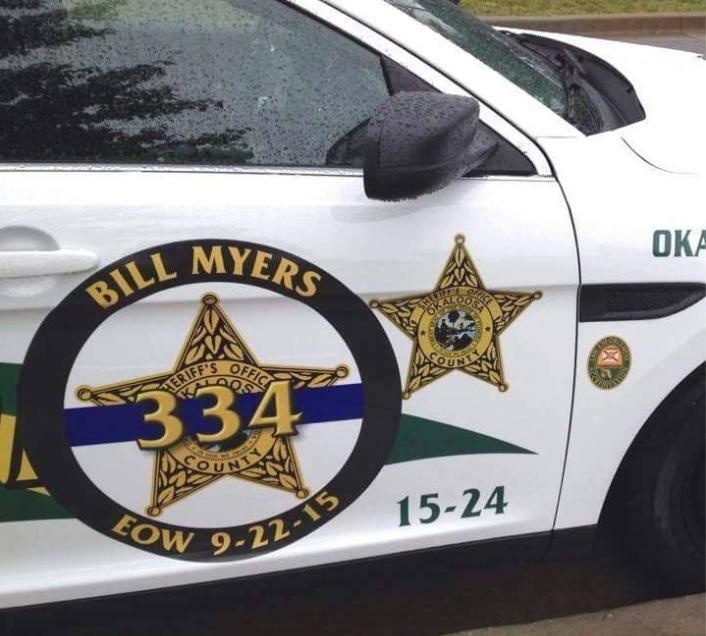 He’s the longtime Okaloosa County Sheriff’s deputy killed in the line of duty a year ago. 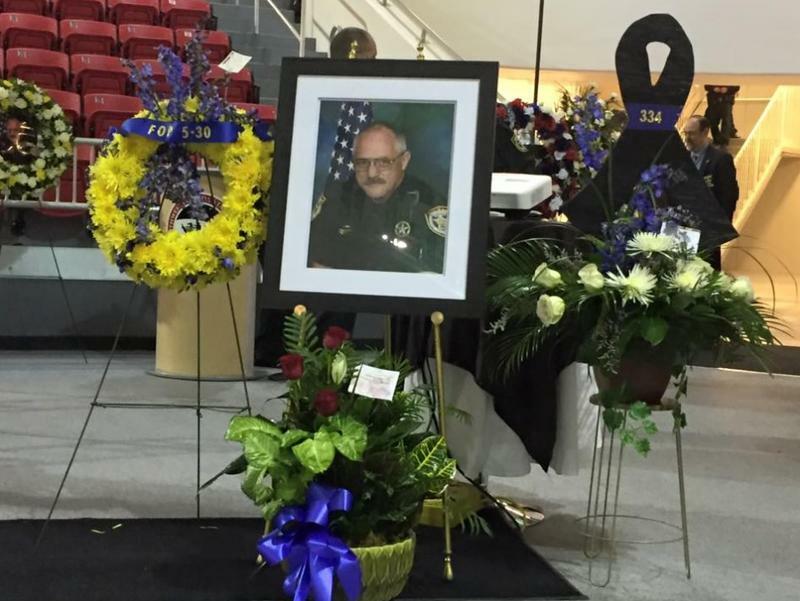 Governor Rick Scott and, Attorney General Pam Bondi along with hundreds of law enforcement and community members honored a fallen sheriff’s deputy during his Memorial Service Monday in Niceville.